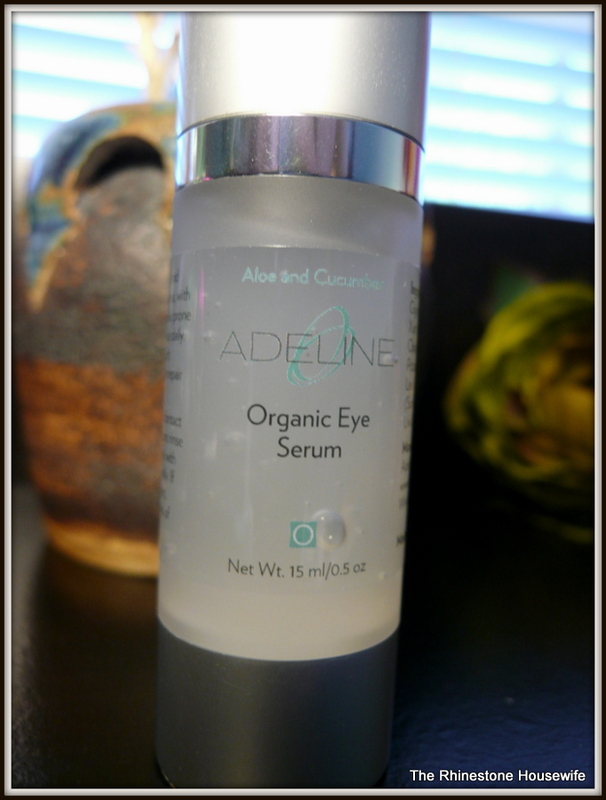 If you’ve never tried a serum to use around your eyes, then you’re missing out! 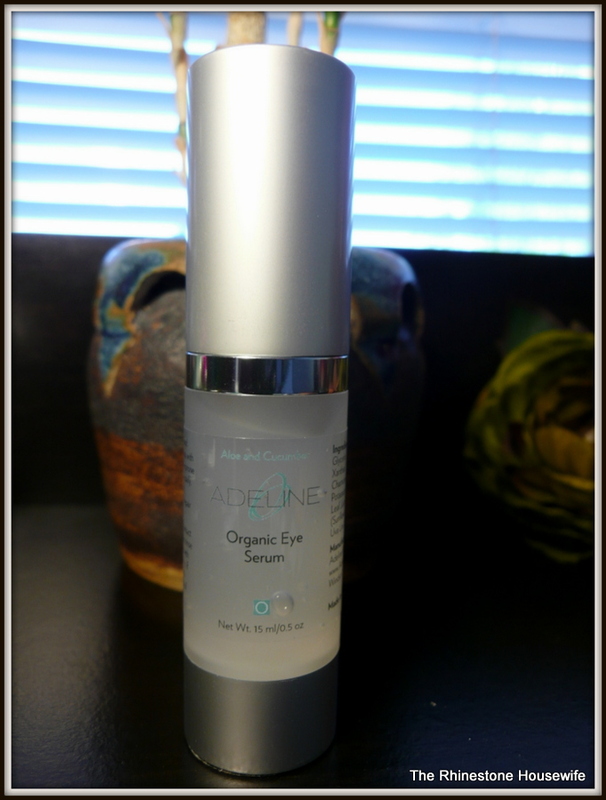 I find that I like to use an eye serum during the day so that my makeup doesn’t slide around too much. 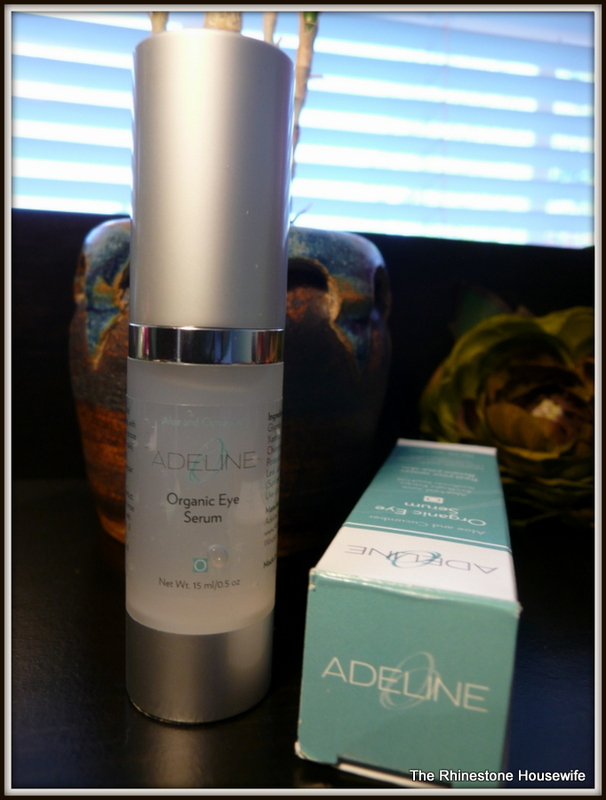 I had the opportunity to try Adeline Organic Eye Serum and I really like their moisturizer so I decided to give it a whirl. It’s a 15ml bottle for $35.25. 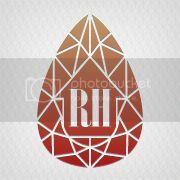 I use it once daily in the morning and I’m loving it so far. Moisturizing without being greasy and it’s got a nice refreshing feel to it. I tend to have sensitive skin and this didn’t bother me at all. 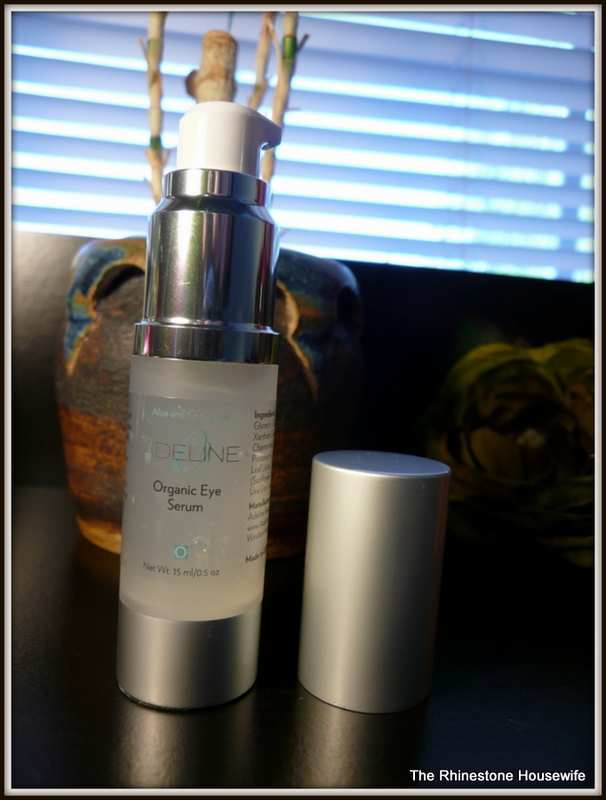 The bottle is pretty darn large for how little amount of product that you have to use so this is going to last for a while! Would I purchase this product again? Most definitely although I wish they had an ingredient list online. I had to copy the list off of the packaging which is a pain because I’m old and my eyes are bad.